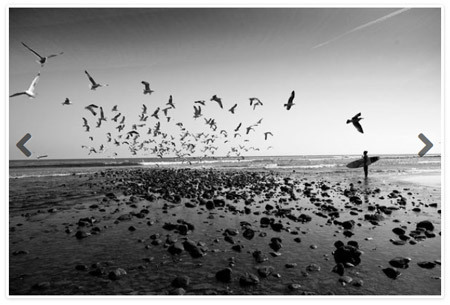 A simple, user-friendly photo gallery plugin for your WordPress site. 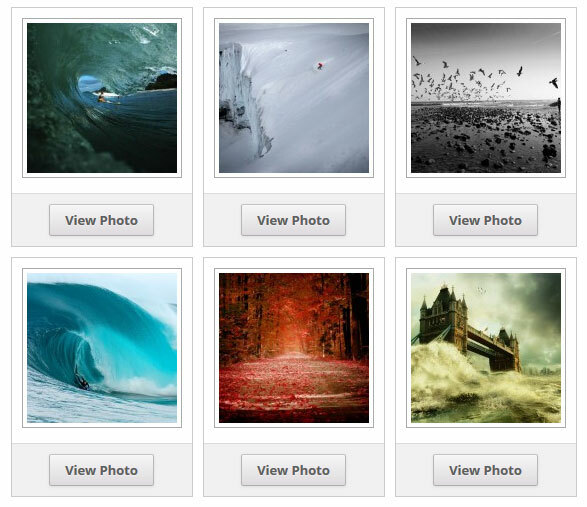 Easily create photo galleries on your WordPress site using this plugin. The photo galleries you create with this plugin will be responsive so they will look good in all devices. Upload the ‘simple-photo-gallery.zip’ file from the Plugins -> Add New page in the WordPress admin panel. 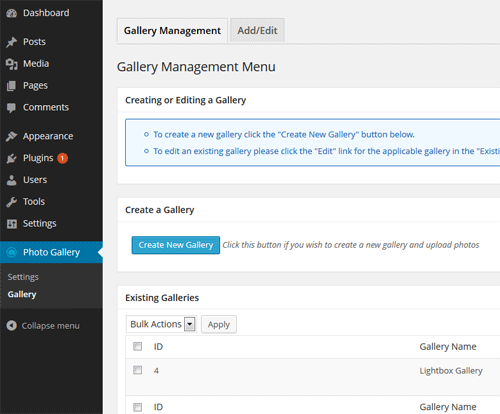 The plugin automatically creates your gallery page(s) when you create a new gallery. 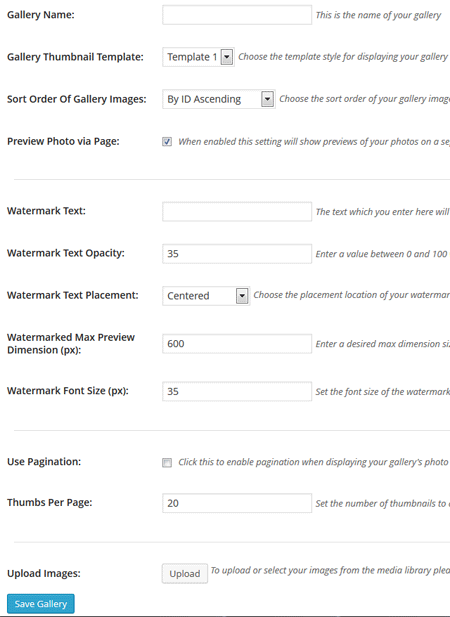 However, you can manually insert a gallery on any page/post if you need to. The “id” parameter represents the gallery ID. The “id” parameter represents the gallery ID. You can specify a single gallery or several gallery IDs separated by commas as shown in the example below. Below is an example of how an image slider looks. You can also create photo albums with this plugin. 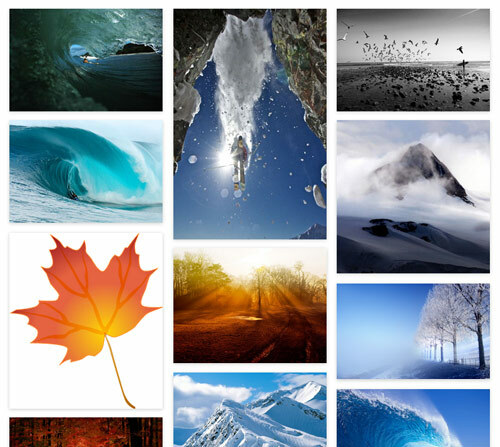 Photo albums are a collection of photo galleries that you have already configured in the plugin. This helps you categorize your photo galleries so the visitors can browse albums then the galleries and then the images in the gallery. Click on the “Albums” interface of the plugin’s admin area to create photo albums. Download the Simple Photo Gallery Plugin.